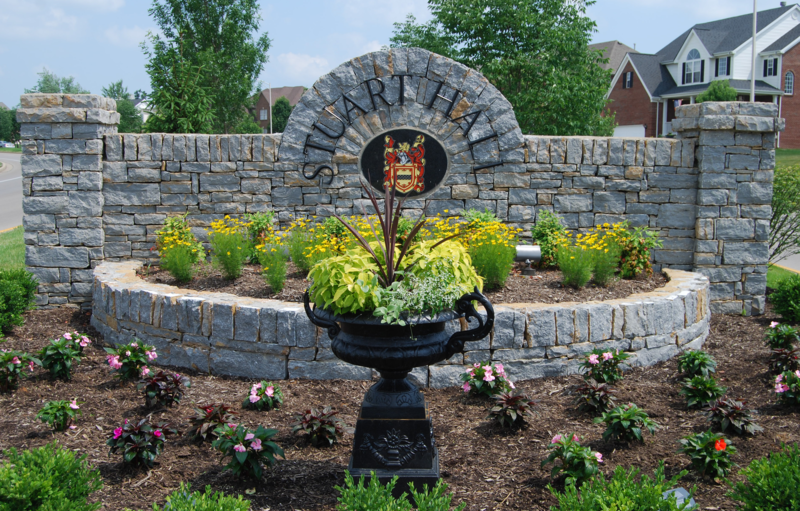 The Stuart Hall Homeowners Association was incorporated in November 2004. The fundamental role of the Association is to preserve the quality of the community and protect the value of the property owned by the members. Upon accepting the deed to your new home you automatically became a member of the Association, as set forth in the governing documents for Stuart Hall Homeowners Association. The Association is administered by a Board of Directors. The directors are volunteer homeowners, elected by the residents, who offer their time and talents to manage the operations of the Association. They oversee the maintenance of all commonly owned areas, including landscaping along Hays Boulevard. They ensure that all homeowners abide by the restrictive covenants, and that the Association’s financial resources are utilized prudently. Feel free to browse the Documents tab for information on Deed Restrictions and other Association Documents. You can use the Contact page to contact the Association Manager, and/or The Board of Directors. Owners can click the link below to access the Homeowner Portal. This portal is updated monthly with Financial Reports, Meeting Minutes, and Association News. Owners can also use the portal to pay their bill, submit or check the status of a maintenance/architectural request, view the neighborhood directory, and more!